The leopard (Panthera pardus) is the most succesful and widespread of all big cats. It is highly versatile, an opportunist, and a master of camouflage. A male is generally 50% larger than a female and can reach weights above 90 kg (198 lb) and a shoulder height of 80 cm (31 in). 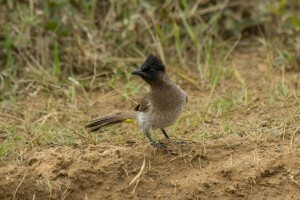 The coat varies from light yellow to tawny and is covered with small black rosettes and spots. Some leopards are totally black, and often referred to as black panthers. This color variation is called melanism and happens due to a change in the genes. Black leopards are generally found in higher altitudes (East Africa) or thick rain forests (Asia). Leopards are found in various habitats throughout Africa, the Middle East, across Asia all the way to the Russian Far East. 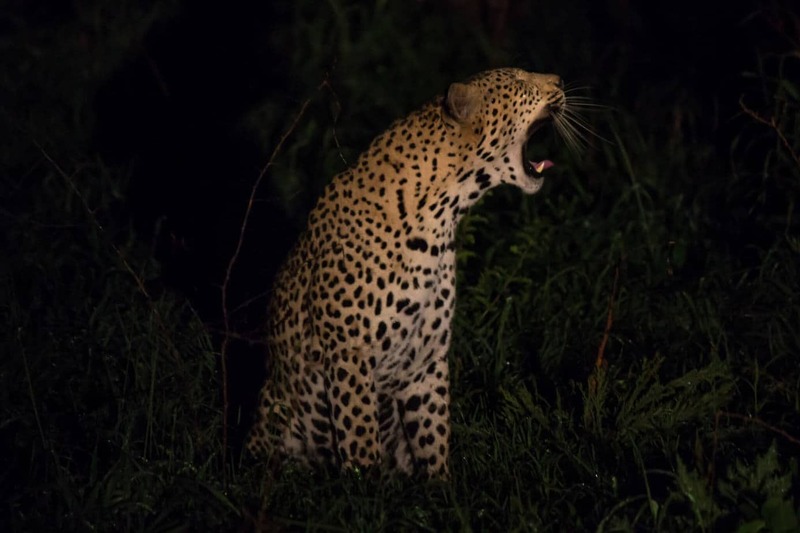 Leopards are nocturnal, solitary, and spend most of their time active at night. They are extremely elusive and secretive which makes them very hard to find and research, and a sighting is quite often pure luck. 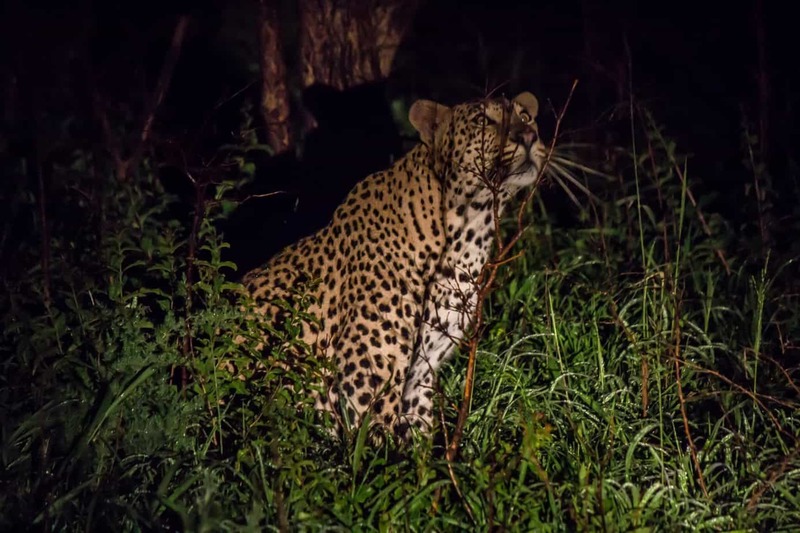 This combined with their feeding habits have made them highly adaptable and made it possible for leopards to settle in almost any kind of habitat. They only seem to avoid true deserts and altitudes above tree-level. Leopards can also do quite well close to humans if left alone. During the day leopards often hide in thick vegetation or relax on sturdy tree branches, preferably in the shade. 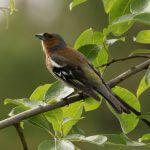 In some areas where they do not feel sufficiently safe from humans, such as unprotected areas and areas where they have a negative history with people, they are seldom seen in trees as branches are often too exposed. In such areas they often hide throughout the day, and humans living close by might not even know it is there. 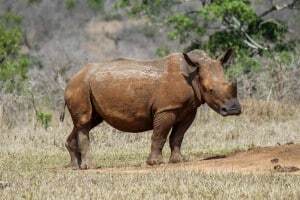 In large, old and remote protected areas, such as Kruger National Park, the main threats are lions and hyenas, and the high branches gives them sufficient protection. 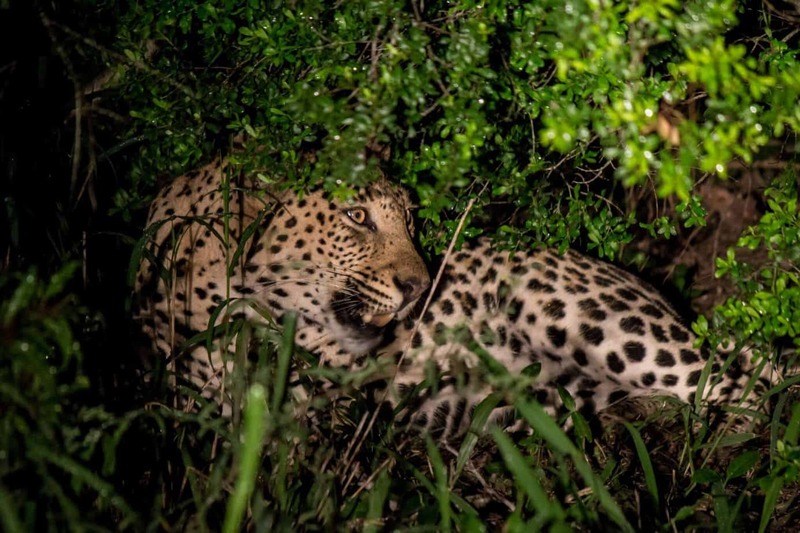 This is why leopards are more visible in some areas compared to others. Leopards are extremely powerful and can carry large prey the size of giraffe calves up trees. Leopards are not choosy in their diet and have been known to feed on everything from insects up to adult elands, the world’s largest antelope. They are also known to scavenge on rotting flesh. Leopards often hide their prey in trees or in thick bush to avoid other predators, such as hyenas and lions. 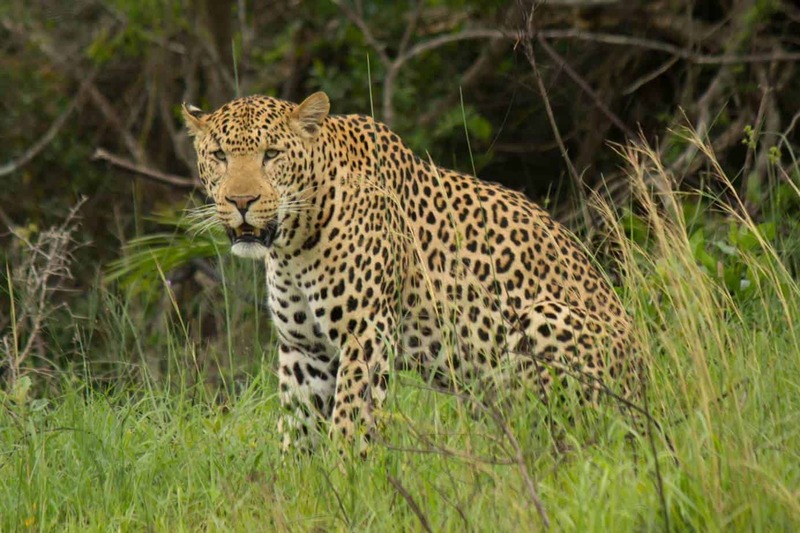 Here’s a male from Thanda Private Game Reserve. See how he tries to catch a nightjar at the end. Typical opportunist behavior. Leopards are highly intelligent cats, as can be seen in their hunting strategies. 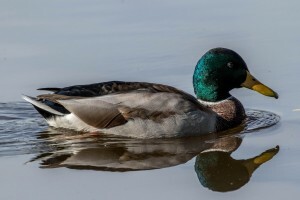 When hunting in daytime hours, typically early morning and late evening, it hunts purely by ambushing, sometimes doing short chases if needed. With speeds reaching 58 km/h (36 mph) it cannot outrun most of its prey, like the cheetah, and therefore have to rely on a stealthier approach. In daytime a leopard usually ambushes from thick bush, behind cover, or from branches in trees. It will also sneak up on prey, but will have to get very close to be successful. At night the hunting strategies change and it uses the darkness to its advantage. It will then use different strategies depending on the situation. If hunting a group of antelope, it has been observed that the leopard sometimes confuse the prey by stumping its foot on the ground to create panic. It will then catch any antelope that gets too close. 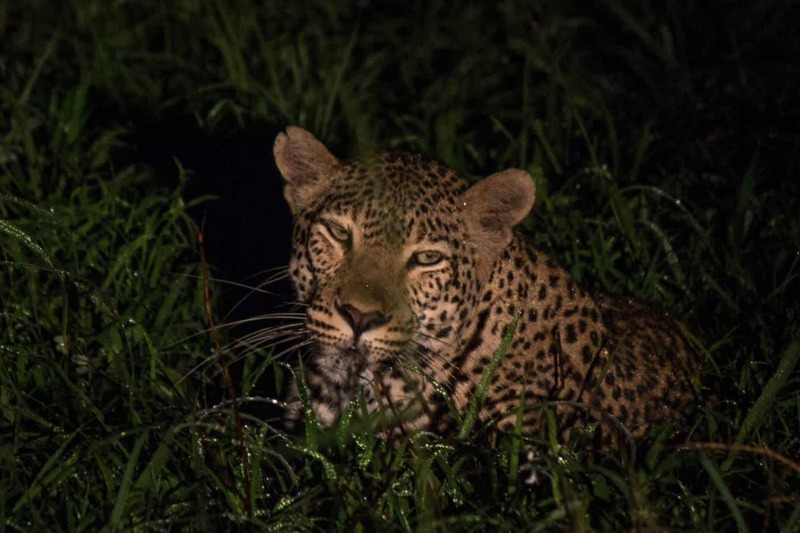 When hunting a solitary antelope at night a leopard will sometimes use the terrain to its advantage. A leopard was once observed chasing a southern reedbuck, an animal generally too fast for the leopard. It chased the reedbuck in a certain direction, anticipated the run because of the terrain and managed to cut in front before catching it. A female leopard will get 1-4 cubs after a gestation period of 90-105 days. Cubs are born throughout the year, but birth rates peak in the rainy season. As with other big cats, a male leopard will commit infanticide if he comes across cubs sired by another male to get the female available to mate with him. A leopard male and female will mate every 15 minutes for 5 days. In the video below I got to follow a mating pair of leopards. Here are some things to notice: Check out the size difference between male and female. See how the male uses the Jacobson’s organ in the roof of his mouth to sense if the female is ready by “grinning”. Also, notice how quick the act is. It is over in just a couple of seconds (I barely got my camera back on in time). 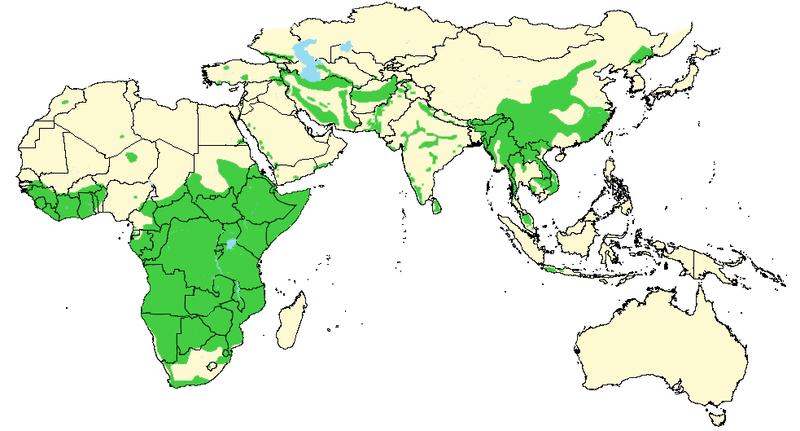 There are nine subspecies of leopard, with the African leopard (Panthera pardus pardus) being the largest. 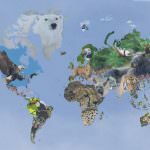 The subspecies from the Russian Far East and northeastern China, the Amur leopard (P. paruds orientalis), is critically endangered, with perhaps only 70 individuals remaining in the wild. 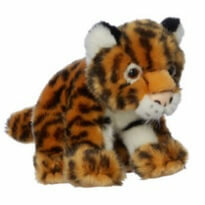 This subspecies is also the most distinct, with a thicker coat to handle cold winters. The Arabian (P. p. nimr) and Javan leopards (P. p. melas) are also considered critically endangered on the IUCN Red List. In comparison, the African and Indian (P. p. fusca) subspecies are listed as near threatened. The leopard is persecuted by man throughout its range. 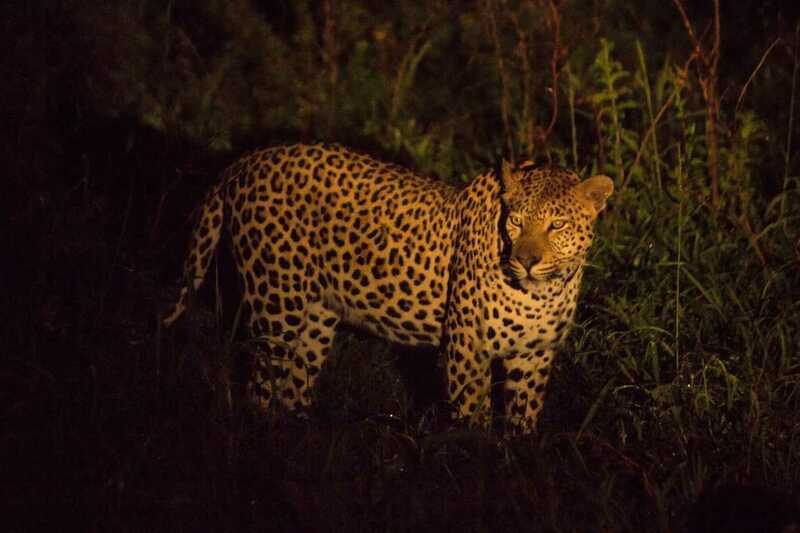 It is prone to get close to human settlements which often leads to human-leopard conflicts. Leopards often kill livestock, and in some instances, even humans if threatened or injured. Normally they would flee in first sight of human presence, but if it doesn’t have an escape route and feels cornered it will attack, and often quite viciously. Uneducated locals will often seek out and kill leopards out of fear, farmers shoot them to protect their livestock, and poachers kill them for their skins. 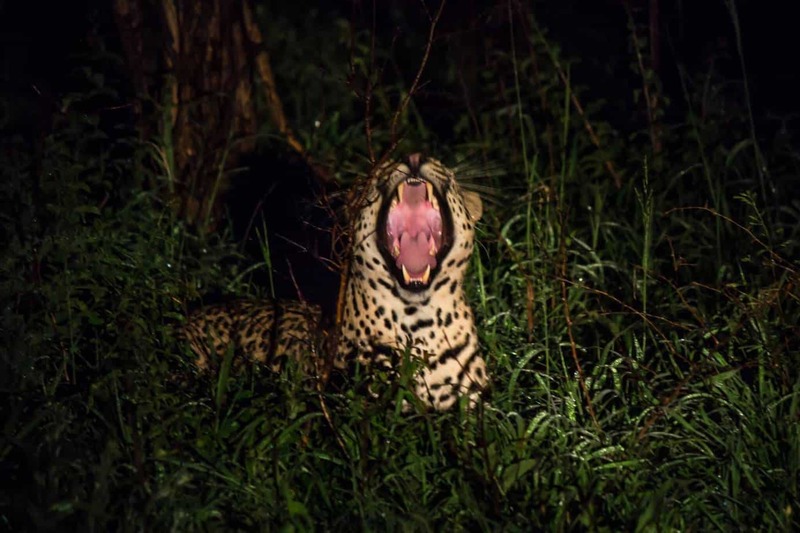 In some areas, this has caused leopard populations to falter and plummet without anyone’s knowledge because they are so difficult to monitor and research. Though leopard as a species is considered near threatened; in many areas, even in sub-Saharan Africa, it is struggling to survive. 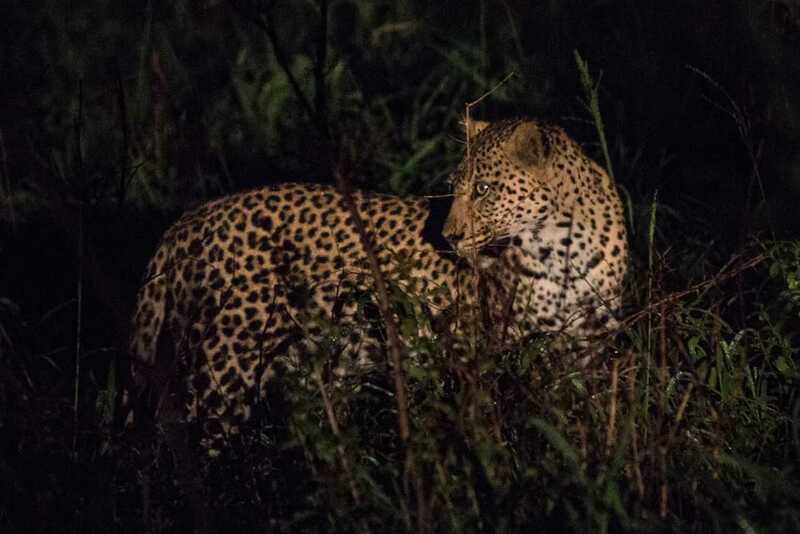 Smaller and isolated populations might end up extinct if something is not done to rectify the situation and if the situation remains unchanged the leopard will most likely get the status of vulnerable in not too long. 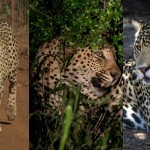 Mission: To protect South African leopards from poaching, poisoning, trapping, and over-hunting, and to collect data on population and territory size. 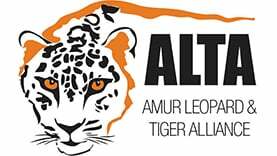 Mission: ALTA works to conserve the Amur leopard and tiger. Mission: To ensure a sustainably managed wild population of wild Arabian leopards in Yemen.